This year has been declared the “Year of the Artisan and Skills-Based Education” by government, to promote the diplomas and courses offered by Further Education and Training (FET) colleges in South Africa. This month we will be looking at what it means to become a chef and what you will have to study to qualify as one. A chef is responsible for a variety of activities in and around running a kitchen. A chef can be in charge of a kitchen at a restaurant, hotel, school, hospital, old age home, university or even at a resort or a cruise ship. Their responsibilities extends to kitchen staff, the menu, ordering of supplies as well as the preparation of the food. … you could be well on your way to becoming a chef. Chef de Partie (Junior Chef) – would usually be in charge of one aspect of the kitchen. A Junior Chef might be responsible for sauces or vegetables for example. Executive Chef (Head Chef) – is in charge of the kitchen and will have to manage the entire kitchen staff, plan menus, work out budgets and pricing and would be involved with the business side of things as well. There are various FET and private colleges that offer courses in the culinary arts. 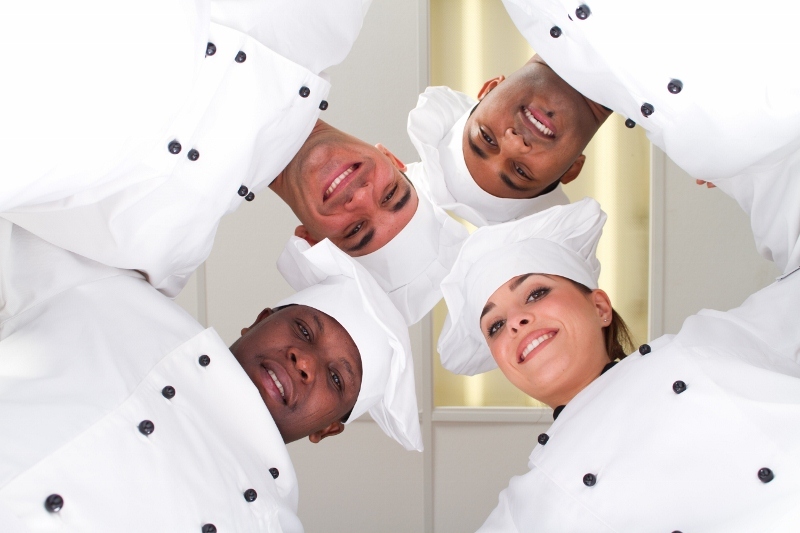 You can visit the South African Chef’s Association’s website to view a list of training providers. You can contact Eduloan as soon as you have decided which school or training college you would like to study at and one of our consultants will be able to give you all the information you require to get the financial assistance to realise your dream of becoming a chef. For more information or to speak to one of our Eduloan consultants, visit our website www.eduloan.co.za.